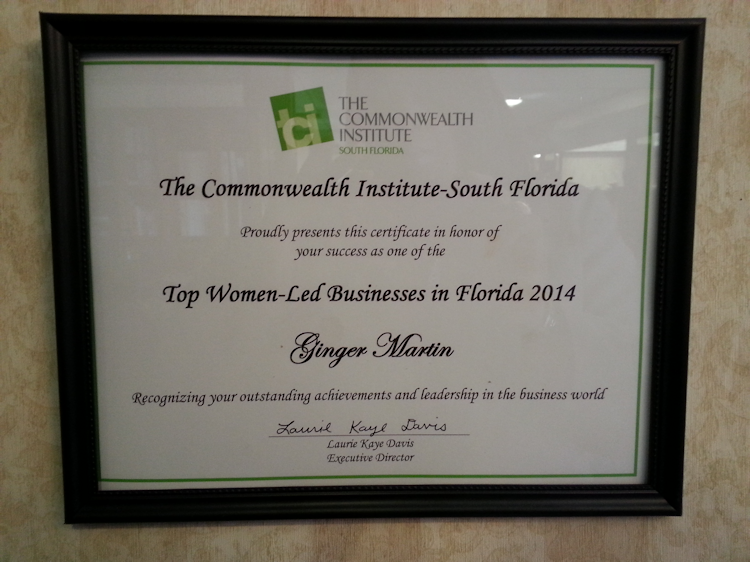 On April 3, 2014, The Commonwealth Institute of South Florida named American National Bank, under the leadership of Ginger Martin, one of the Top 50 Women-Led Businesses in Florida. 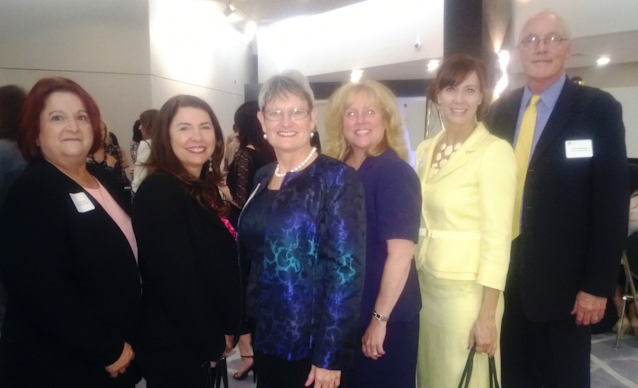 Ginger was honored at the Ninth Annual Awards Ceremony & Luncheon hosted by The Commonwealth Institute of South Florida at the Hilton Miami Downtown. This entry was posted on Wednesday, April 9th, 2014 at 11:05 am and is filed under Uncategorized. You can follow any responses to this entry through the RSS 2.0 feed. You can leave a response, or trackback from your own site.